Solid construction for reliable and durable performance. From 2.5 to 350 hp. 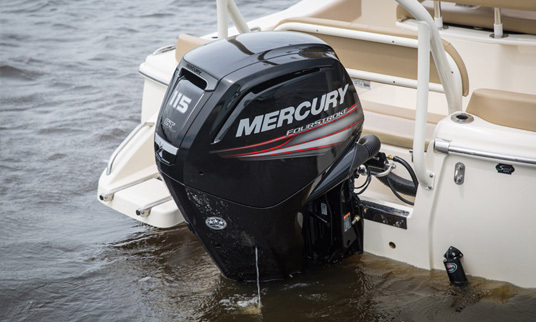 Forget your preconceived ideas about 4-stroke outboard engines; our new engines are heralding in a completely new era. 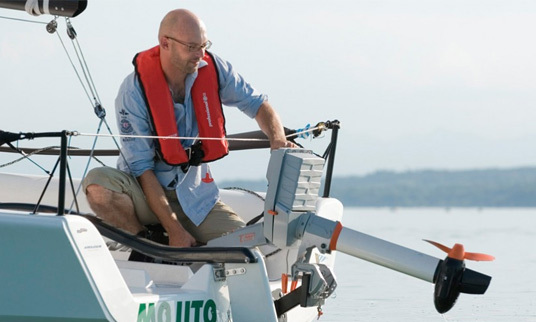 They are stronger, smaller and lighter than any other 4-stroke marine engine, balancing performance and efficiency to improve your sailing experience. Sailing does involve quite a lot of cleaning afterwards. 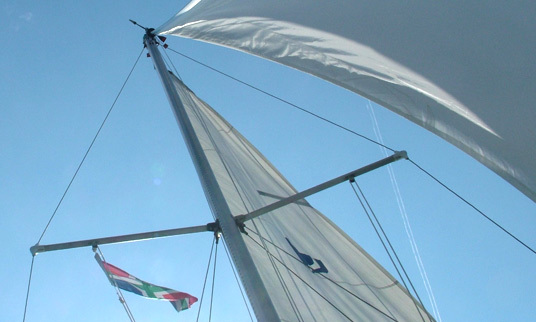 Your sails need proper maintenance to clean them of dirt, such as bird and spider droppings, mould and salt stains, otherwise their quality, colour and lifespan will deteriorate quickly. Skilled maintenance not only saves money in the long run, it also keeps your sails looking clean, fresh and representative. We can accept your boat tent and sails, and get them cleaned using ZONklaar’s rapid, high-quality and affordable service.